Installing air conditioning in your home is not always as straightforward as it might seem. The hot, humid summers that the Sunshine Coast experiences every year can place a considerable strain on your air conditioner if it’s not installed properly. There are many factors that must be considered when looking to install a new unit to your home or business. 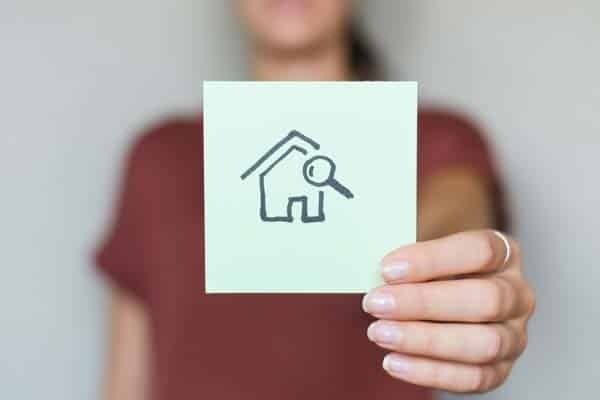 Fortunately, the complexity of installing a new air conditioning system in your home or business is not something that you have to face alone. At Crown Power Sunshine Coast, air conditioning installation is our specialty. 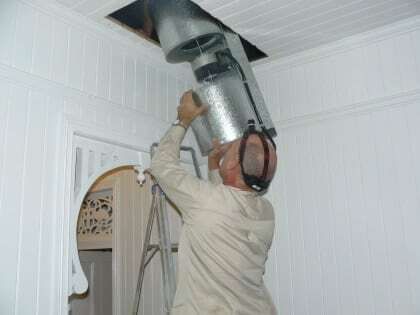 We have an incredible team of licensed, qualified and experienced Sunshine Coast air conditioning installers who will happily tailor the installation of a new air conditioning system to your Sunshine Coast home. Rather than continuing to search online for keywords like, Air Conditioning Installation Sunshine Coast, Air Conditioner Installation Sunshine Coast, Sunshine Coast Air Conditioning Installation, or Air Conditioning Installers Sunshine Coast, talk to the team at Crown Power Sunshine Coast. We’ve built our reputation on trust and service, so get in touch today. Being a locally owned and operated business, we recognise that an air conditioning system is a necessity in the hot Sunshine Coast climate and purchasing a brand new unit is an investment in your comfort. For this reason, the team at Crown Power Sunshine Coast will have your air conditioning system installed to perfection. Our installers ensure you get the most from your investment for many years to come. With over 4,000 successful air conditioning installations, our team has the experience necessary to get it right. We have installed many units in many different homes and business – from retrofitting residential split system air conditioners, to installing light commercial ducted air conditioning systems in new buildings. Our team will guide you through all stages, from unit selection to the air conditioning installation, and ensure that your system is the most efficient and economic one possible. For the best in air conditioner installations choose Crown Power Sunshine Coast. When the temperature is above 35 degrees on our hot summer days, we know that our Sunshine Coast clients want an effective air conditioning system and this includes reliability, capacity and efficient air distribution. We aim to deliver quality that is unrivalled and to achieve this we offer a range of products and services that have met our stringent quality standards. 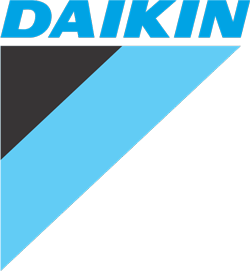 Our Sunshine Coast air conditioners come from only the most reputable brands, including Daikin, which is an internationally recognised manufacturer of the top air conditioning systems. We demand the best for our customers and as such, we combine the best brands with industry-leading service and installation. We will help you choose an air conditioning unit that will offer you the best in air distribution, reliability and suitability to your home or business; not all air conditioners are suited to certain applications and choosing the right air conditioner for your needs is paramount. To ensure that we are ale to meet the needs of clients across the Sunshine Coast, we have maximised our range of products and services to account for those who require air conditioning for residential homes, commercial premises and even newly constructed homes and businesses. 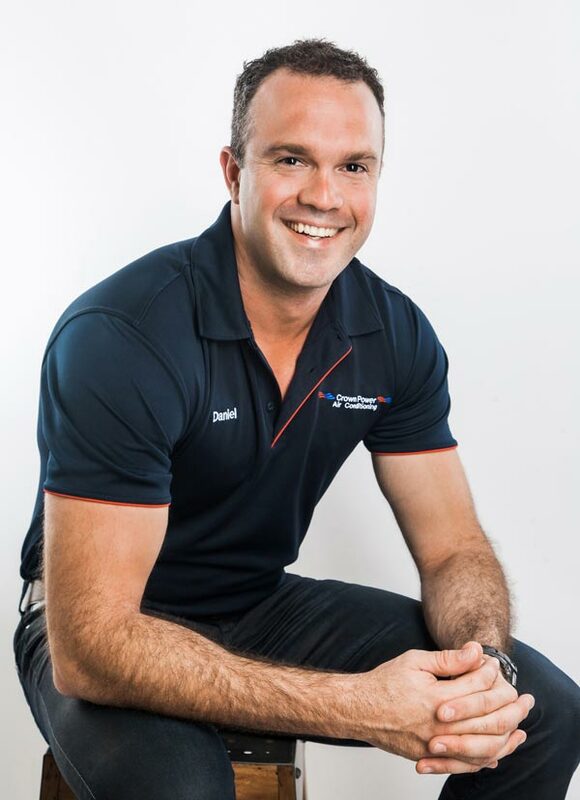 Throughout our many years of operation within the industry, we have tailored our Sunshine Coast air conditioning installation services to account for the specific needs of our clients and this extends even to those who have to meet strict body corporate requirements for the installation of a new air conditioning system. Our range of multi split air conditioners are perfect for these applications, or even for aesthetic purposes, as they limit the number of outdoor air conditioner units – or compressors – per balcony, to maintain a spacious outdoor area. In addition to this, our multi split air conditioner systems are well suited to modern homes that have been constructed with relatively low roof-pitch, as these homes often lack the space necessary to install conventional ducted systems. With a wealth of knowledge and expertise, our specialists are able to offer you the best advice in relation to choosing and installing an option that suits the internal and external structure of your home, whilst still fulfilling your requirements in a reliable and economical manner. At Crown Power Sunshine Coast we recognise that you stand to gain, in comfort and savings, from a well-installed air conditioning system and this is one of the reasons that we take every Sunshine Coast air conditioning installation very seriously. We have developed our process to help you choose not only the perfect unit, but also the perfect position at which to install your unit – taking into account a wide range of factors. Not only does an efficient air conditioner bring you the relief of a cool home in the middle of a Queensland summer, but it also saves you money on your power bill. Poorly selected or installed air conditioners consume considerably more electricity than necessary, which, in turn, costs you more money on your power bill and can even go so far as to negatively impact the environment. Our range includes some of the most energy efficient systems on the market – including ducted air conditioners with active zoning, so as to reduce power consumption in areas of your home that are not used as frequently. To bring you these benefits and more, we have tailored our installation and service process to account for all your requirements. This first stage in our service process is an appointment and we encourage you to contact us through our online form and arrange a no obligation air conditioning installation consultation. Alternatively, you can call us and speak to one of our local Sunshine Coast air conditioning installers about your air conditioning requirements. We like to conduct a thorough consultation with all prospective clients, so as to ascertain precisely what you need. We recommend on-site consultations, as they allow us to work with you and explore your options. Our air conditioning installers can come to you for after-hours consultations, to ensure that our consultation is convenient and does not interrupt your business day. This also allows us to discuss your situation in a more relaxed and uninterrupted environment. During our air conditioning installation consultation, our specialist installers will conduct a detailed assessment of your home or business, so they can present you with the best possible range of options. During this assessment, our local Sunshine Coast air conditioning installers will inspect your switchboard and the suitability of your electrical mains; the internal and external structure of your home or business; the insulation within the walls and ceiling; the aspect of the sun; and the materials from which your home or business is constructed. In addition, our specialist consultants will discuss with you the extent to which you are likely to use your air conditioner, as well as where you would ideally have the indoor units, the outdoor units and the corresponding piperuns installed. Based upon the results of our assessment, we will provide you with some recommended air conditioning options regarding the best unit and the best installation plan. Depending on the nature of our recommendations, we may provide a verbal explanation for more simple, single room units, or more detailed plans and layouts for more comprehensive air conditioning systems. Should you accept the recommendations we offer, we will then issue you with a firm quote for the product and the full air conditioning installation – including optional extras. We aim to earn your trust and as such, our quotes contain a full list of prices – there are no hidden extras that might arise later in the process. Additionally, our quotation will confirm your 5-year warranty, as well as our payment terms. Once you accept our quote and design plan, we will arrange a date at which to complete your air conditioning installation. We can organise a date that is convenient for you and, disregarding exceptional circumstances, we always install on the agreed date. During the air con installation, we will lay drop sheets and conduct a thorough clean up upon completion – we do, however, recommend that you cover any sensitive items of furniture to safeguard against airborne dust. All of our air conditioning installations are completed in accordance with Australian standards and our own, very high, standard of quality and service. Following the installation, we make ourselves available for post-installation services, which include the commencement of your five-year warranty and any air conditioner services that you may require. Whether you are looking to arrange a consultation for your home or business, or simply enquire further as to our products or services, we encourage you to contact us today through our website. Alternatively, give us a call if you wish to speak to one of our expert Sunshine Coast air conditioning installers. #1 Am I required to be home for the entire air conditioning installation? We recommend that you remain at your home or business for the duration of your air conditioning installation. This is simply because our installers may need to clarify certain points or details with you during the installation. We can, however, install your unit whilst you are not present, in some circumstances, provided you give us your permission. #2 How do I choose the most suitable air conditioner to install in my home? Selecting the most suitable air conditioner for your home or business can be somewhat of a challenge for those who do not have much experience in this area. 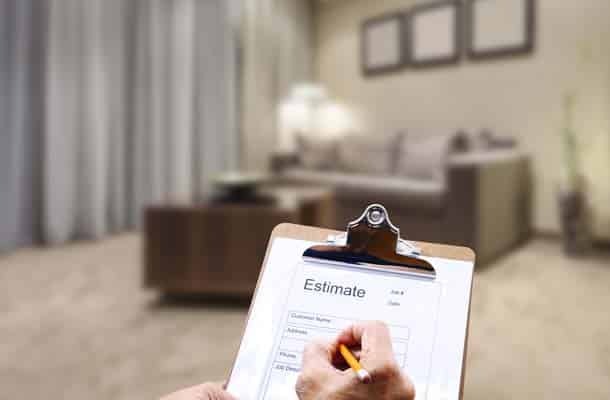 Fortunately, our team at Crown Power Sunshine Coast are able to guide you, in great detail, through the many options available to you, during our assessment of your premises. This will ensure that you get the best air conditioner for your home or business. Once we complete the air conditioning installation, you’ll be able to relax in comfort, knowing you’ve got the very best solution. #3 What do I need to do to keep my air conditioner operating at its best once it's installed? There are some small maintenance tasks that we recommend to keep your unit running perfectly. These include cleaning the air filters and inspecting your outdoor units to make sure that there are no obstacles restricting the airflow – thick bushes and shrubs are often responsible for restricting the airflow of outdoor air conditioning units. Our experienced team members will happily run you through these tasks after the air conditioning installation is complete. #4 Do your installers have the necessary licenses and qualifications? 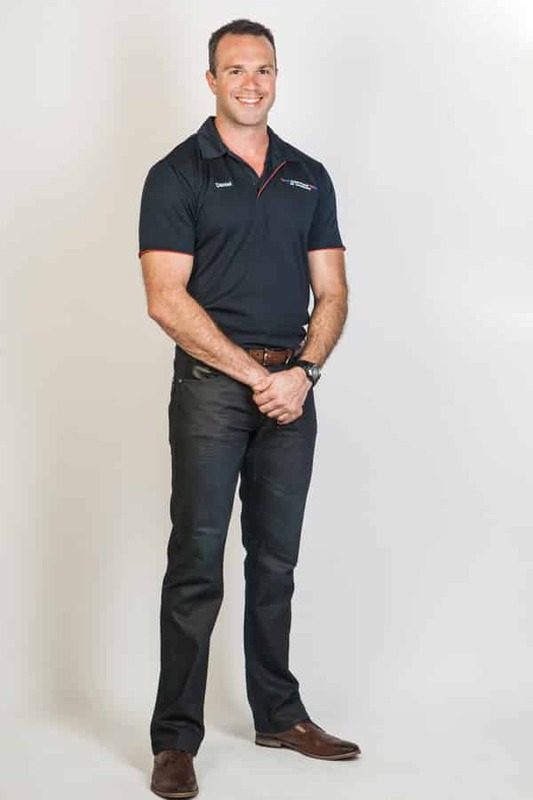 In order to deliver the best results to all of our clients, we ensure that our team consists only of the most proficient air conditioner installers on the Sunshine Coast. All of our air conditioning installation experts have undergone all the training necessary to become qualified air conditioner installers and have the licenses and accreditation to undertake commercial and residential installations. #5 What is included in the 5-year warranty? Our aim is to give you 100% peace of mind. Our warranty covers all parts and labour to repair any faults (not caused by misuse). Your ‘Peace of Mind’ 5-year warranty covers all labour and all components of the entire system (i.e. including the workmanship and materials used in the installation). The most common fault throughout the industry is a gas leak. Our warranty covers gas leaks for 5 years. Gas leaks are expensive to repair so whatever system you choose, ensure that the entire installation is covered for gas leaks (for whatever reason) for 5 years.